Our company is ranked among reputed Manufacturers, Exporters and Suppliers of high performance Cordless Winch T15 in Germany. We are engaged in production of a wide array of high-performance and reliable Cordless Winch T15. We make them to be user-friendly, compact in design and easy to install. 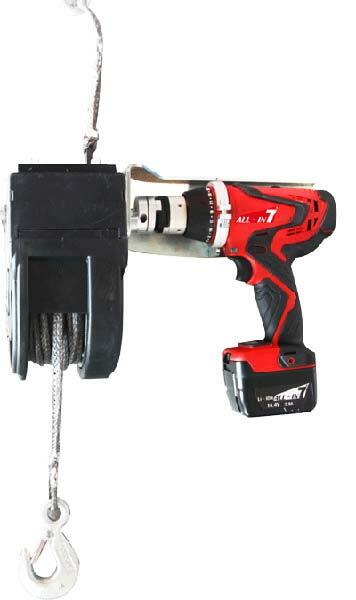 Interested buyers can get Cordless Winch T15 from as per requirements. We offer them at competitive prices and guarantee to make timely delivery of consignments.